ALLOW US TO ENTERTAIN YOU! Please find your link below into our Blou Hond Theatre list of Shows or our Casa Toscana Lodge and LeSi Restaurant tasting / pairing evenings and other events hosted throughout the year. 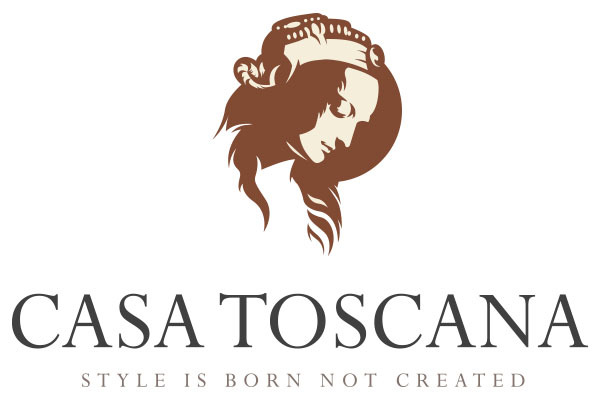 At Casa Toscana and LeSi Restaurant we are proud to host monthly tasting evenings and various events throughout the year. Our team do their best to bring the Country’s top Wine estates, Whiskey and Brandy houses, Craft Beer and Craft Gin companies to our tastings. Our Niche at Casa Toscana Lodge is to create memorable entertaining evenings with a fun spin on our events and tastings. Our Chef’s work hard to create the perfect match to any one of our tastings or events and aim to please even the most distinguished foodie with hearty traditional meals. The aim of “Die Blou Hond” has always been to provide our clients with a unique intimate experience packed with the best in South African entertainment. 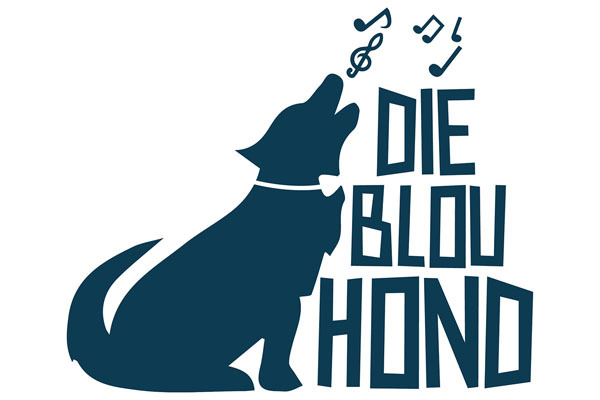 “Die Blou Hond” is truly a one of a kind experience and not to be missed.. A true jewel in the heart of Tshwane. Any one of these two links will take you into a world of entertainment in the heart of Pretoria East. We aim to please, and have made booking convenient and easy for you. Make your online booking to any of our shows / events / tasting evenings by clicking on the event and following the instructions.